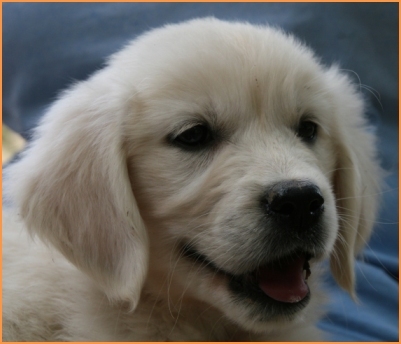 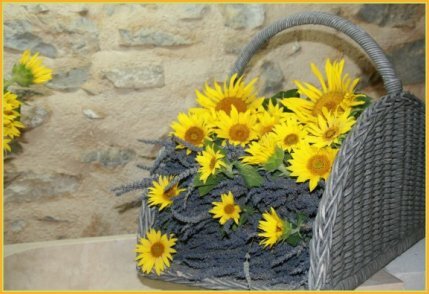 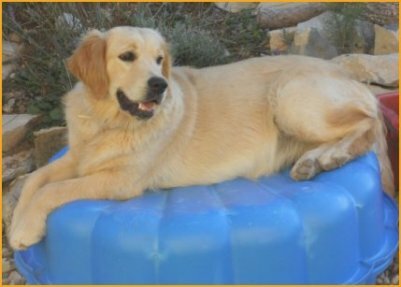 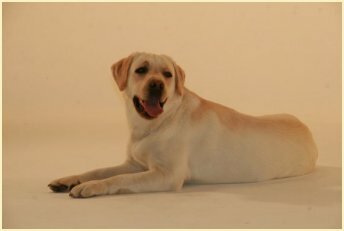 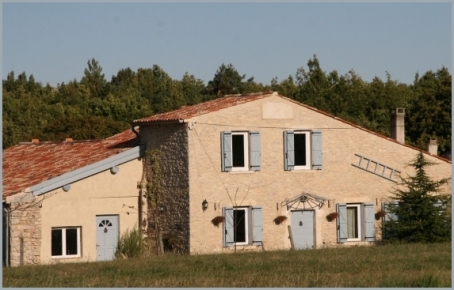 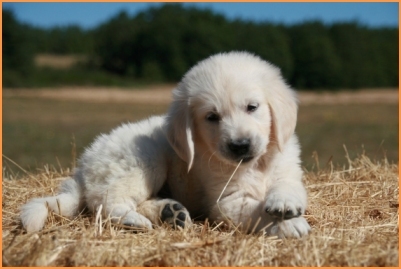 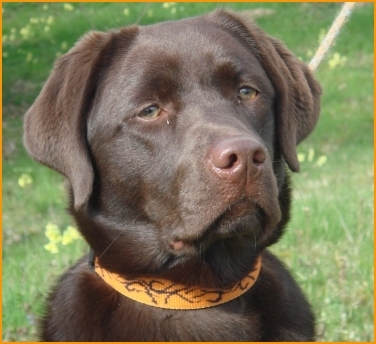 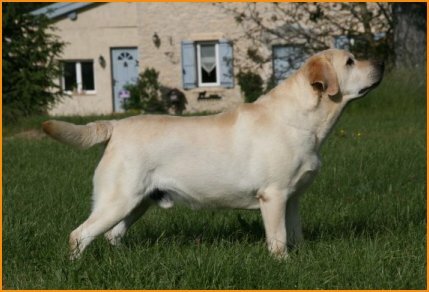 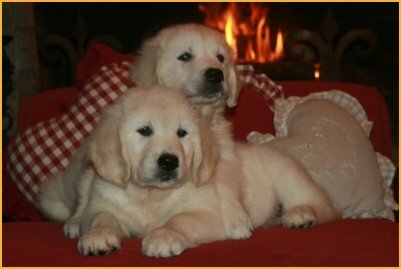 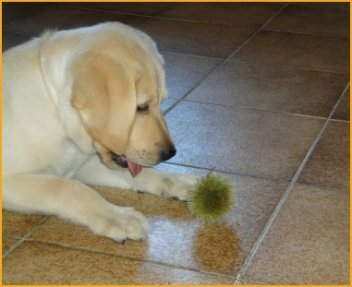 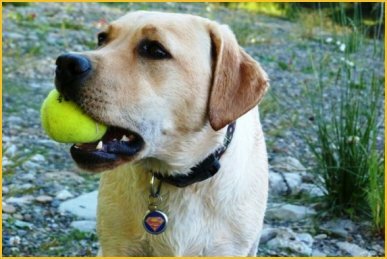 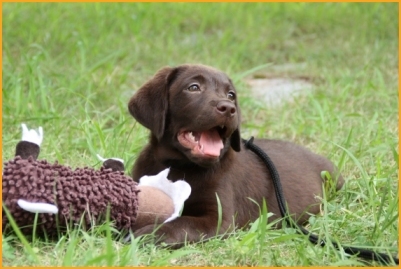 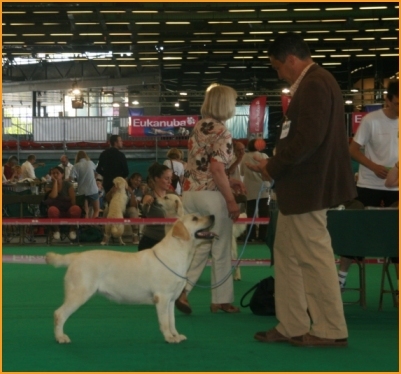 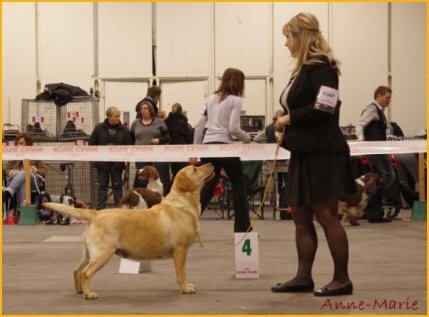 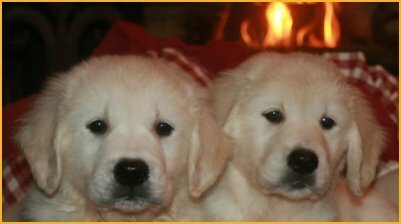 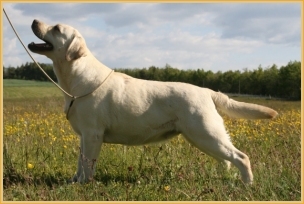 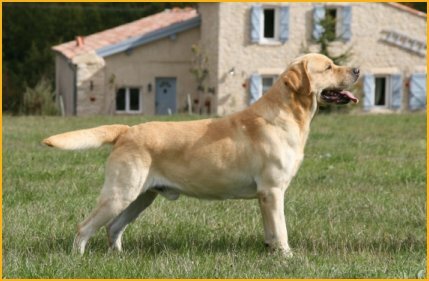 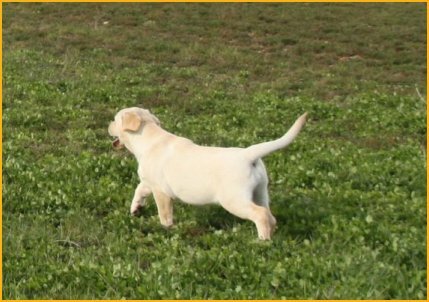 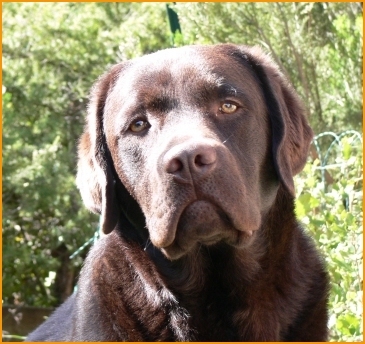 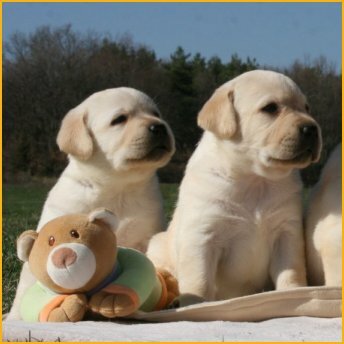 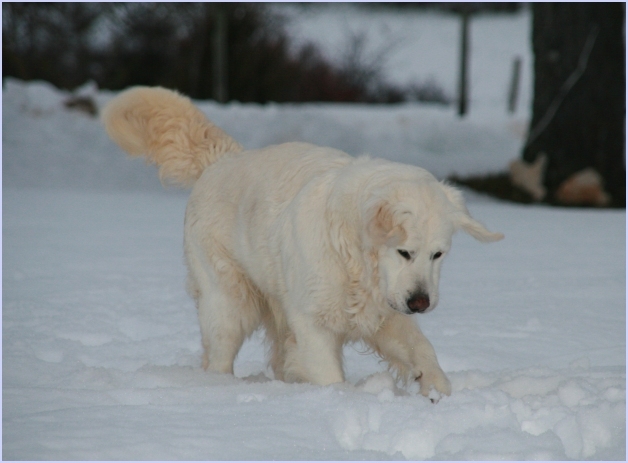 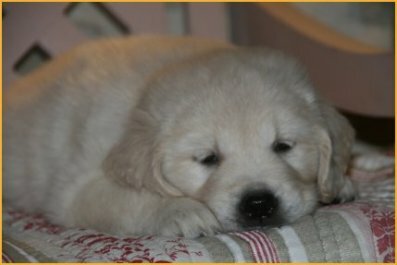 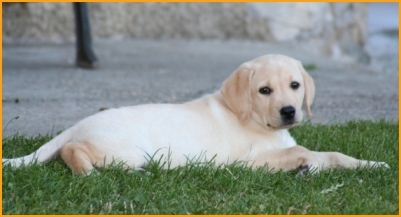 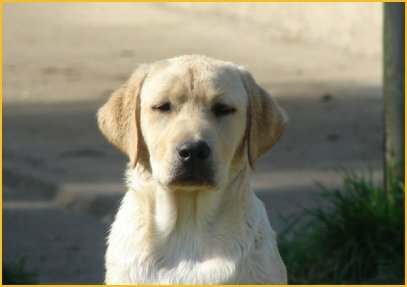 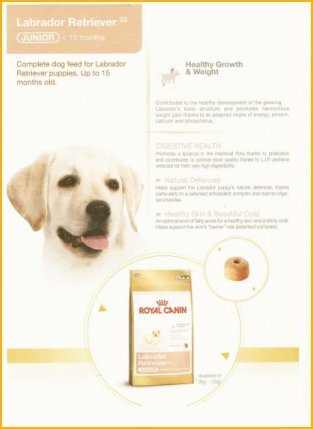 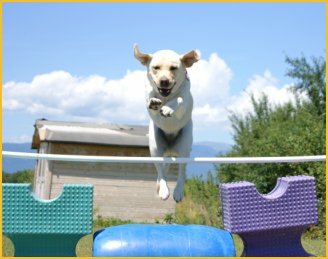 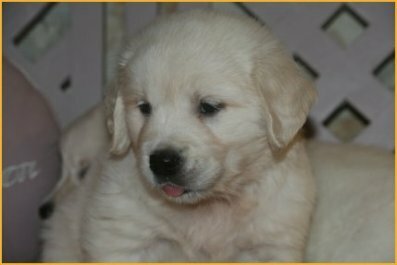 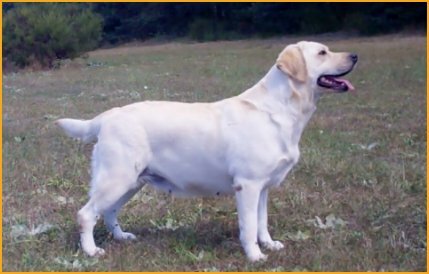 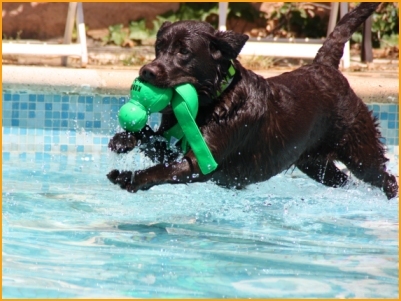 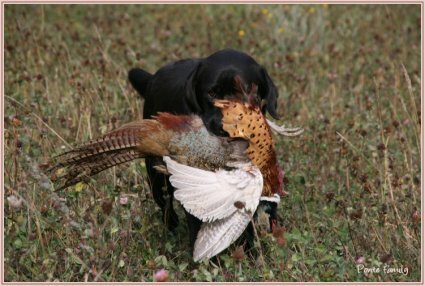 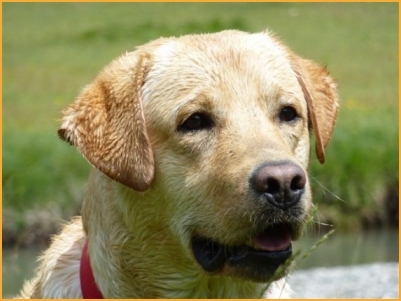 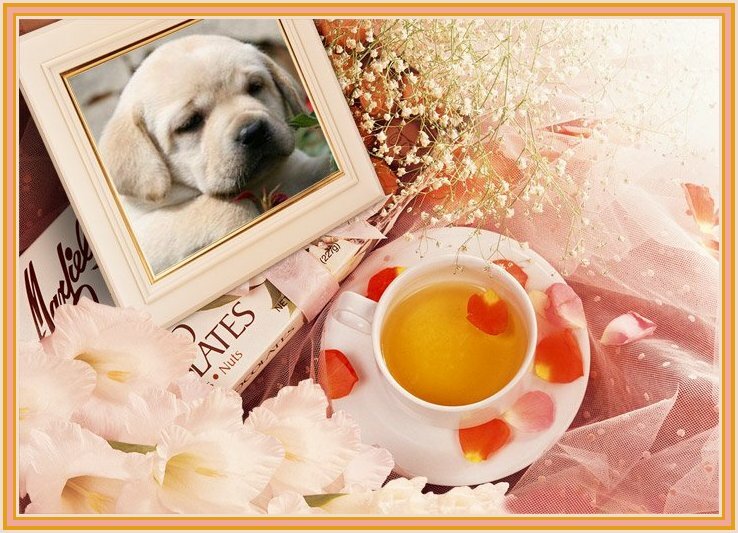 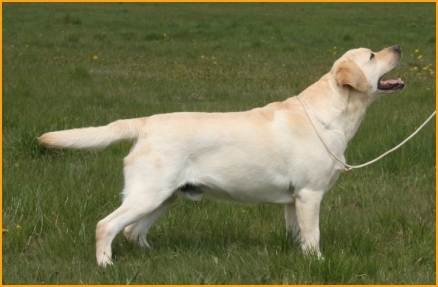 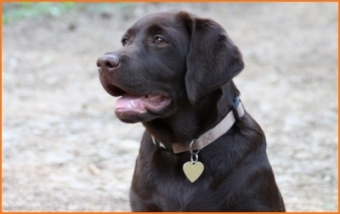 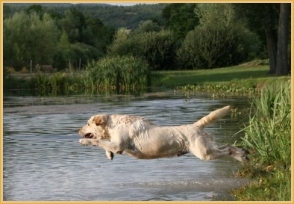 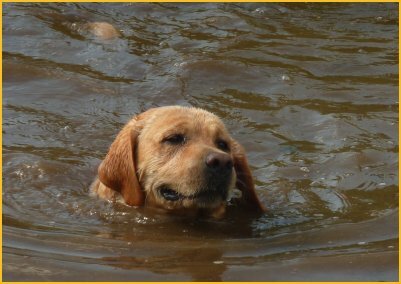 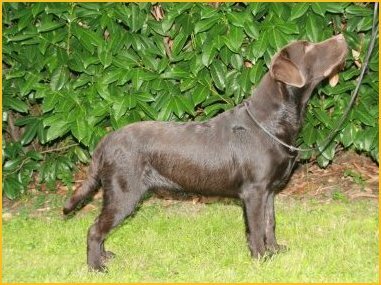 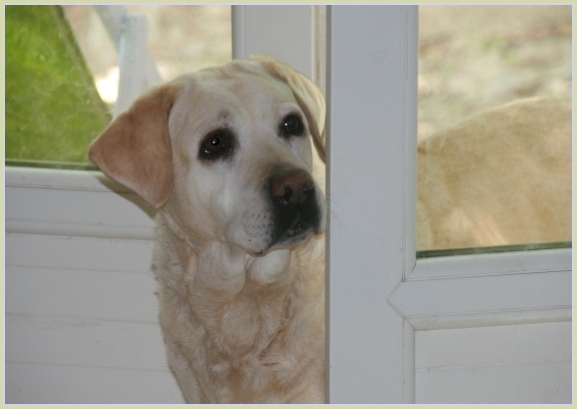 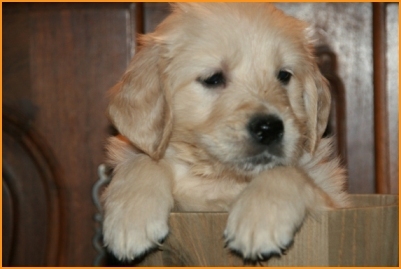 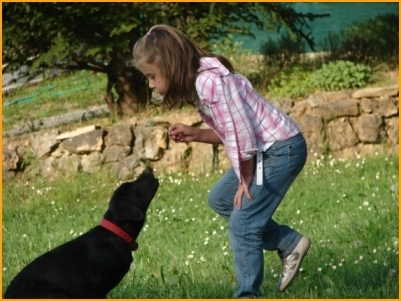 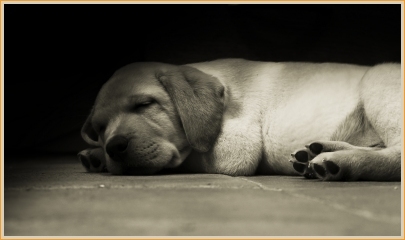 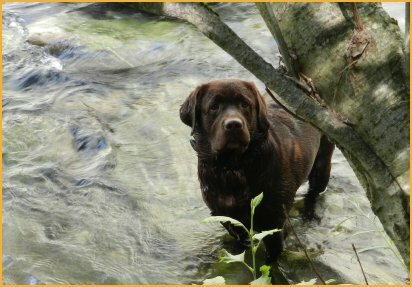 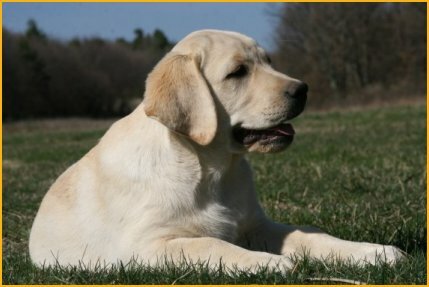 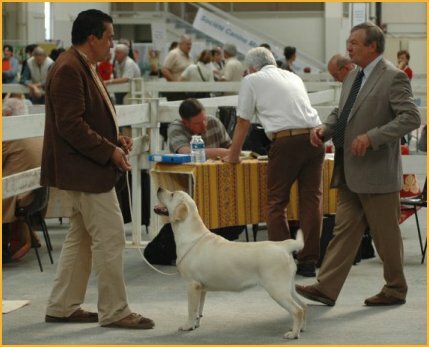 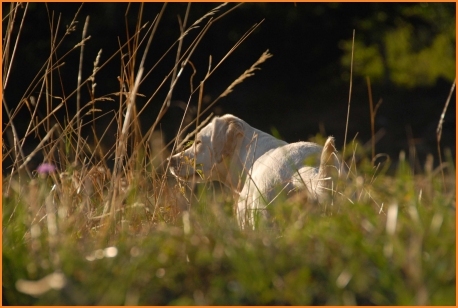 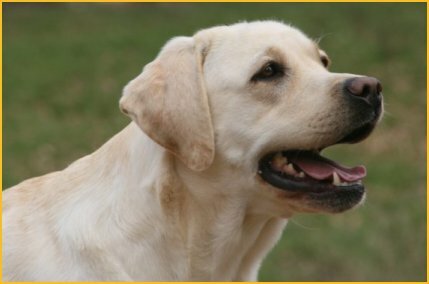 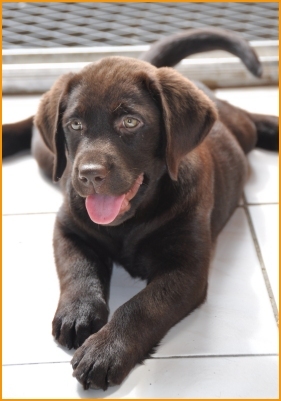 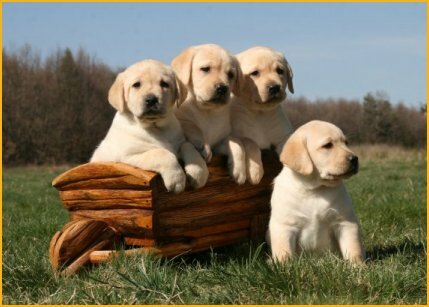 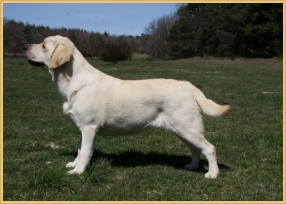 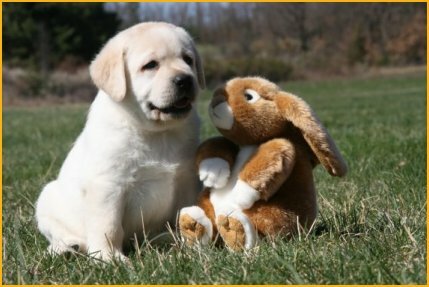 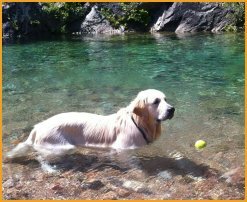 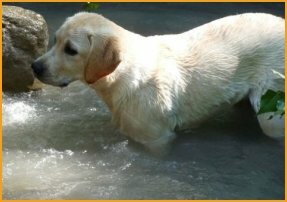 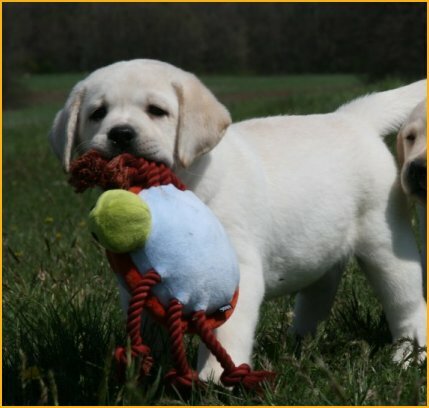 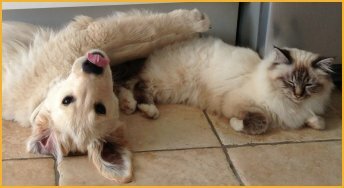 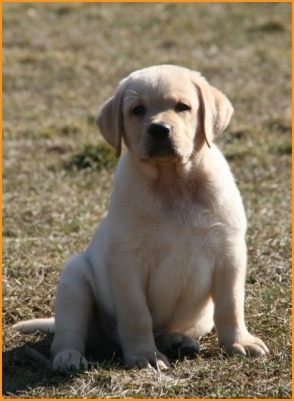 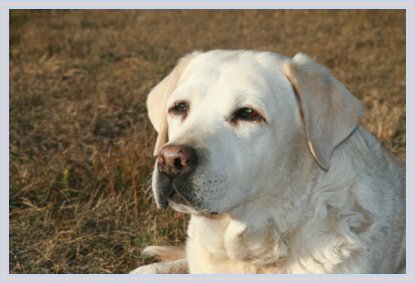 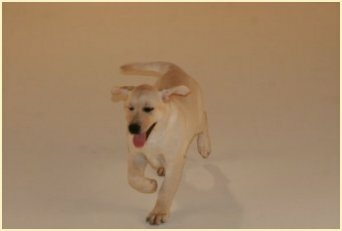 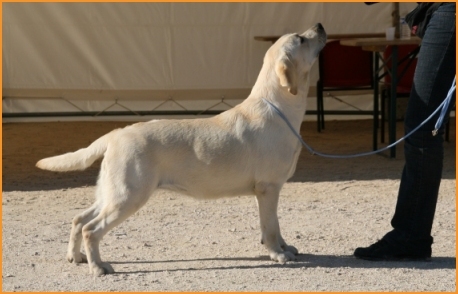 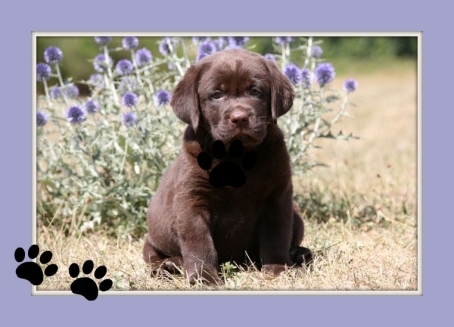 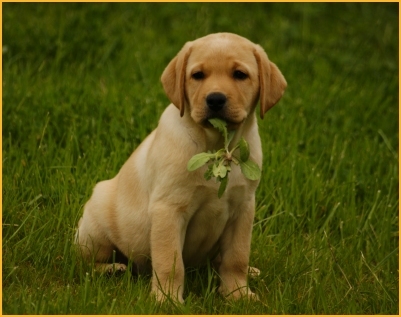 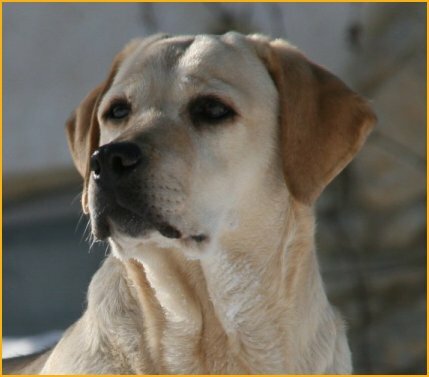 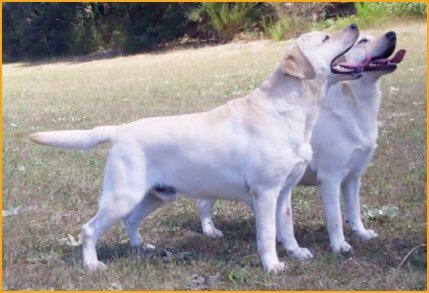 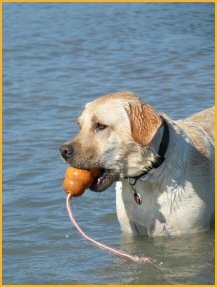 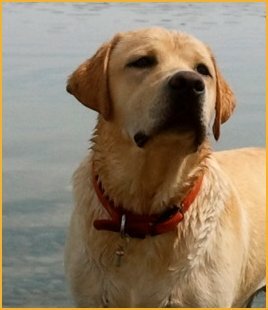 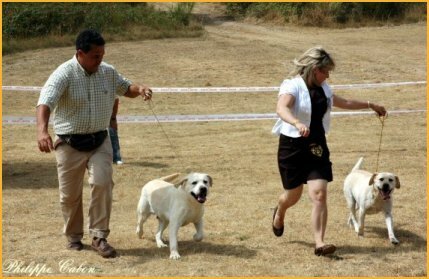 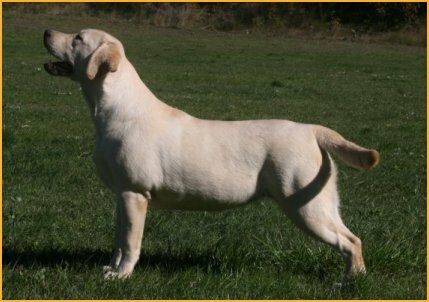 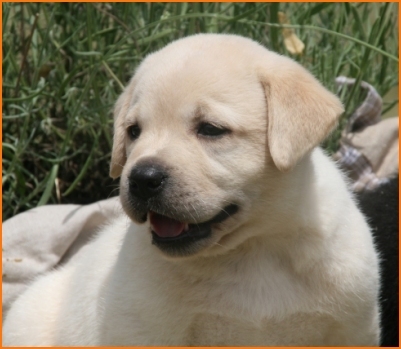 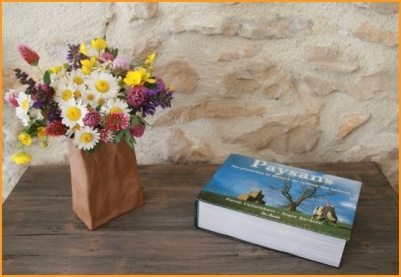 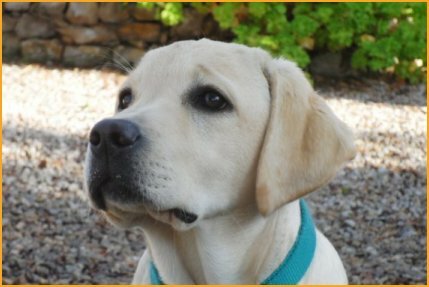 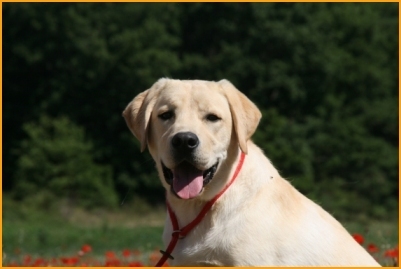 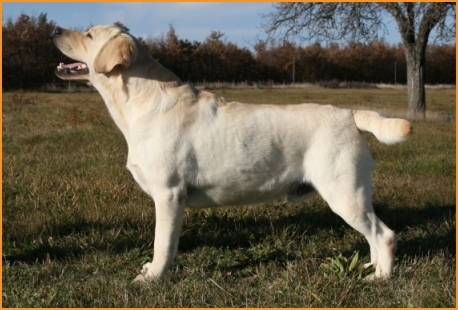 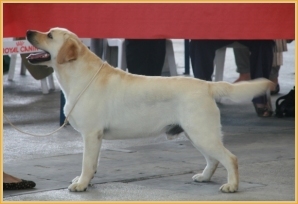 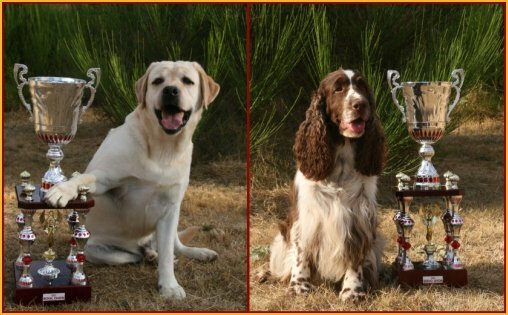 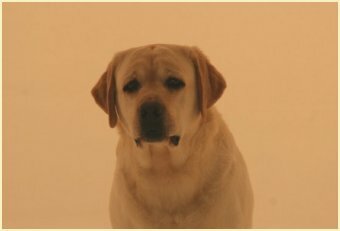 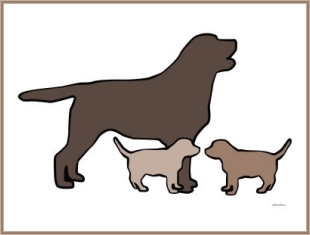 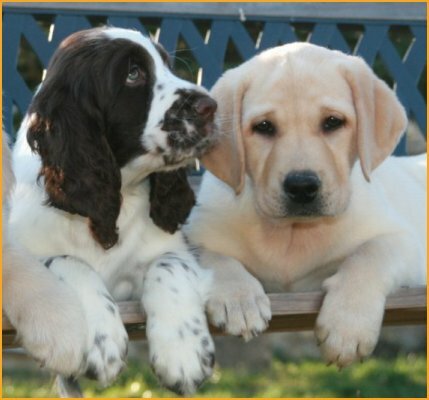 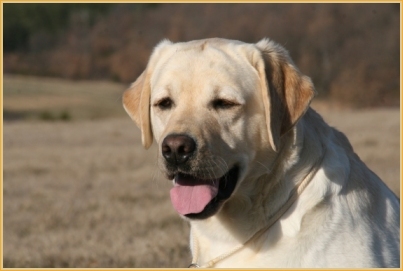 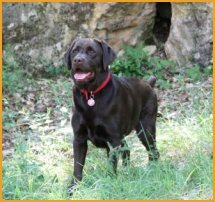 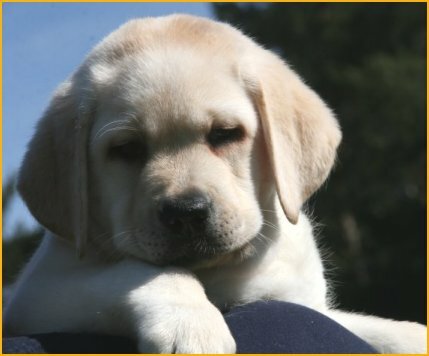 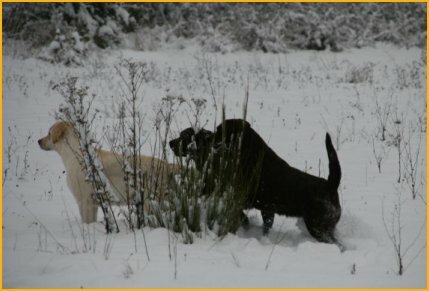 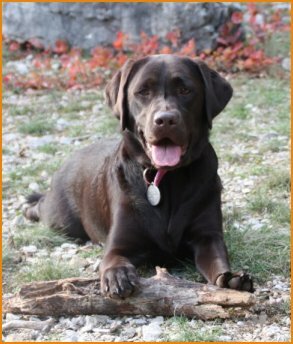 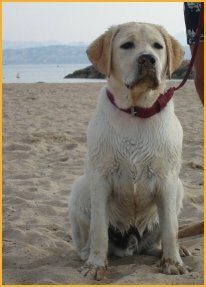 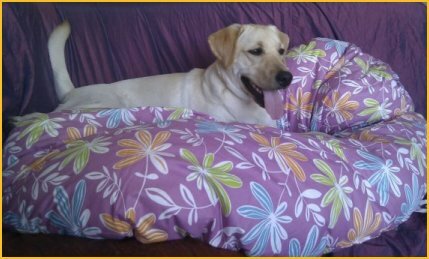 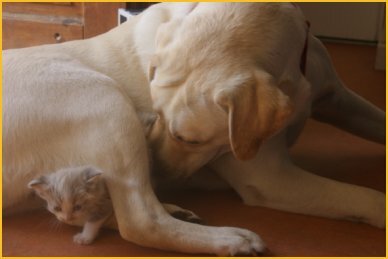 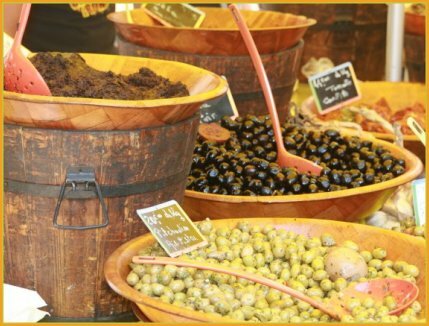 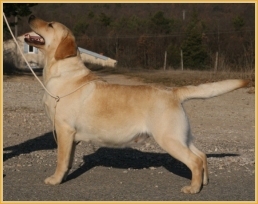 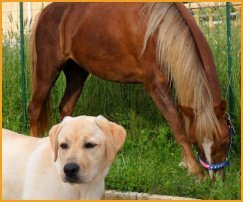 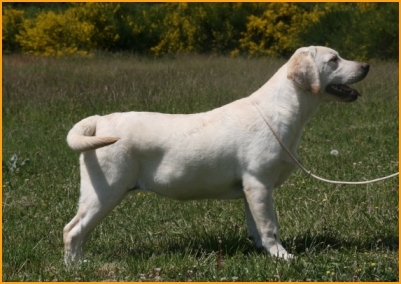 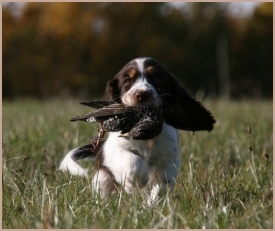 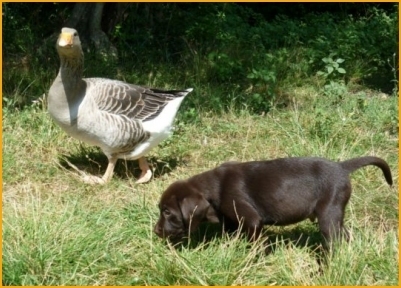 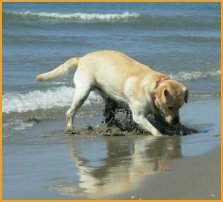 Les Labradors du clos de Nissa-Bella : the news ! 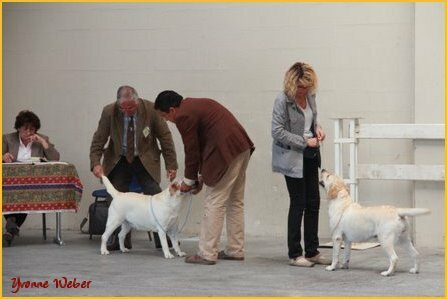 Many thanks to Adrien for Dolce's handling for the BOB and in the group ! 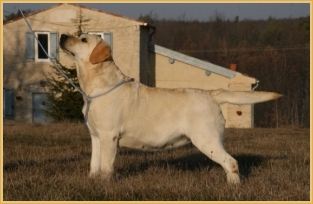 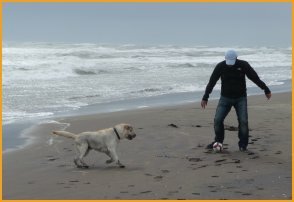 Many thanks to Adrien for the handling of Dolce in the group ! 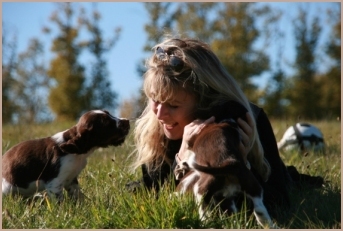 Many thanks to Angélique for the handling of Burberry for the group ! 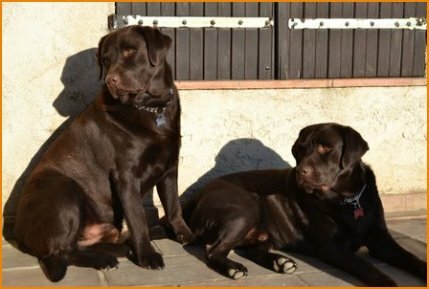 borned at home, handsome boys now. 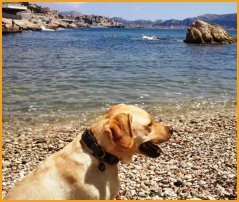 News from Dana & Darwin, Dino, E'Tyson, F'Lola, FioraEva, Finance, Fidji, Famous, Gift, Gaïa, Guess, Gipsy, Goliath, Hermès, Happy, Heifie, Hoggar... 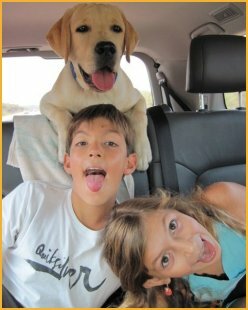 Holidays' memories ! 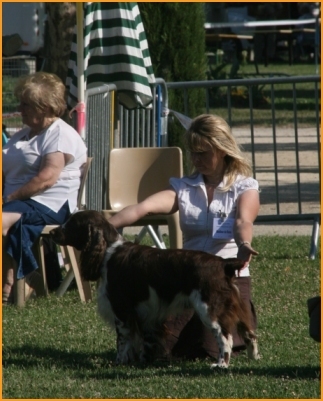 Thanks to Adrien for the handling of Dolce ! 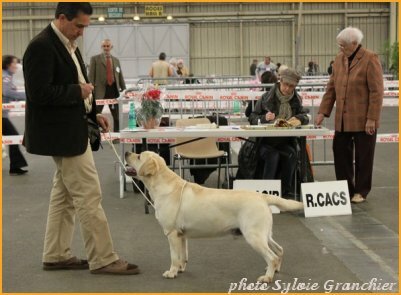 Well done to Raphaëlle & Florence ! 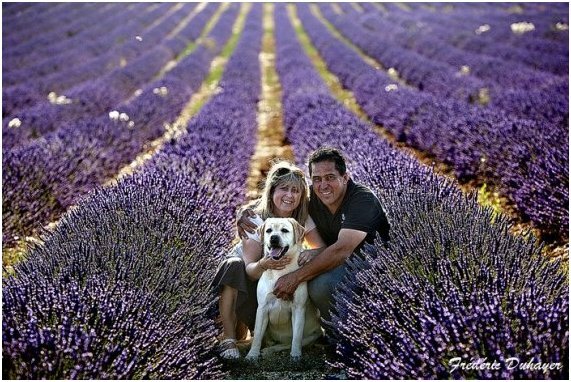 Thanks to Kelly & Nathalie for their help ! 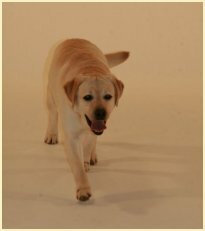 Thanks to Angelique for the handling of Dolce for the group ! 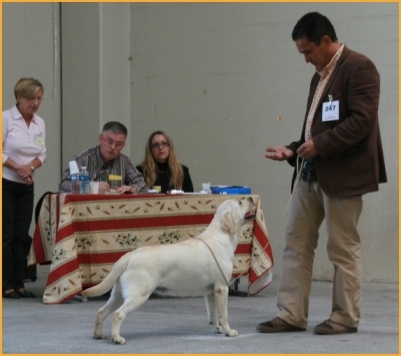 Best in Group 8 ! 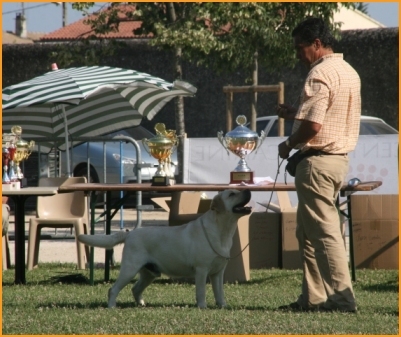 Well done !
" 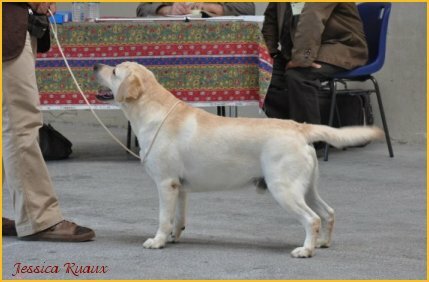 Grand Prix des Eleveurs "
Thanks to Kelly for the handling of Fiona ! 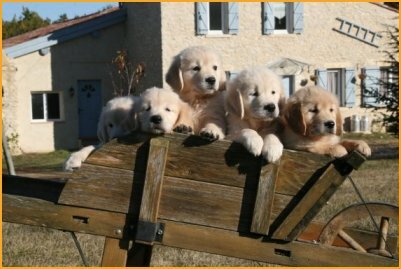 Thanks to my friends for this excellent week-end in the country of Champagne ! 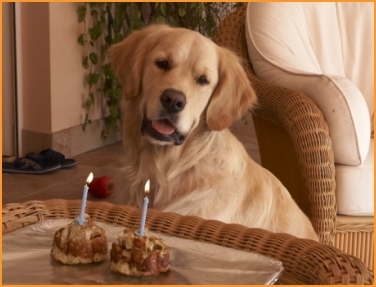 and also for this day together ! 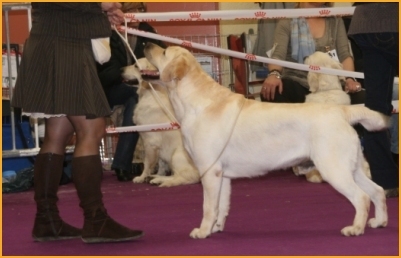 Many thanks to Adrien to handled Dolce for the group ! 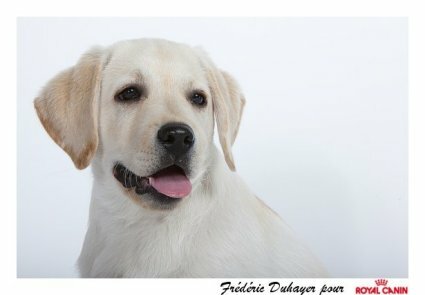 Many thanks to all families for the news of their puppy ! 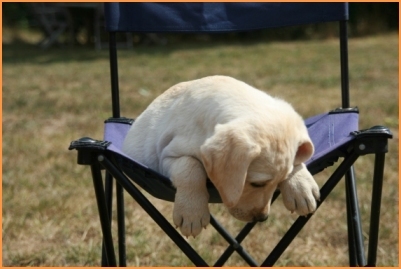 Everytime life is funny... 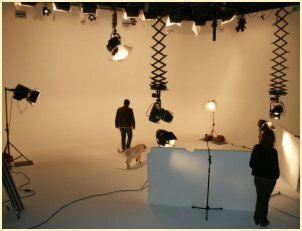 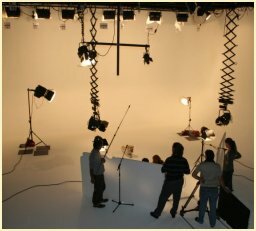 Photos ! 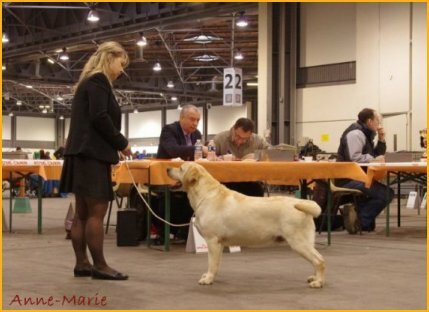 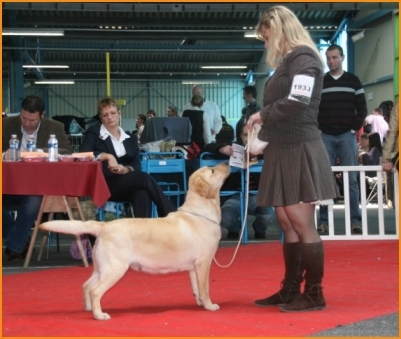 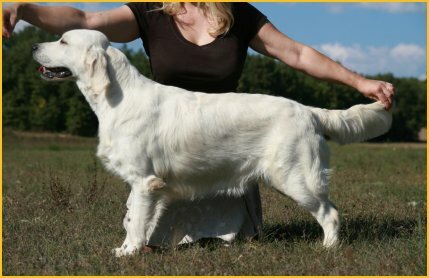 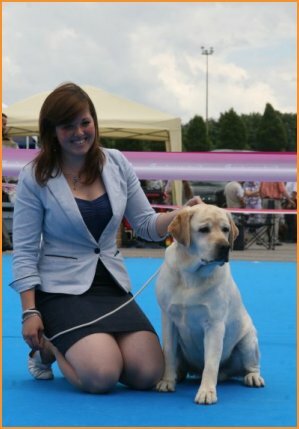 Well done to Jessica foir her Golden's Kennel Of Deep Dreamer ! 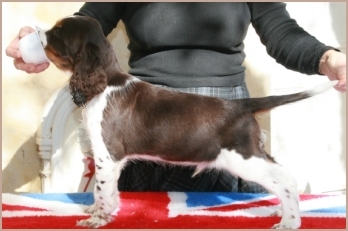 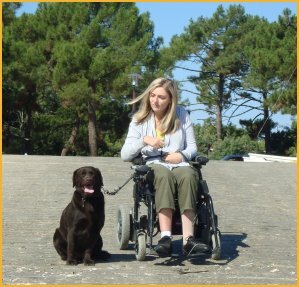 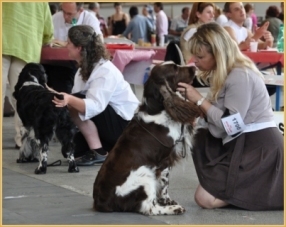 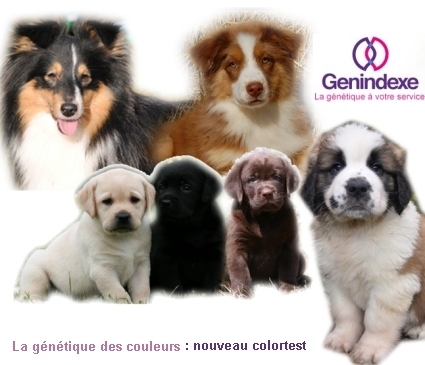 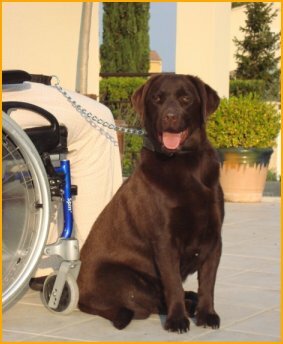 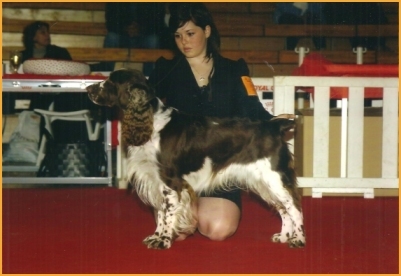 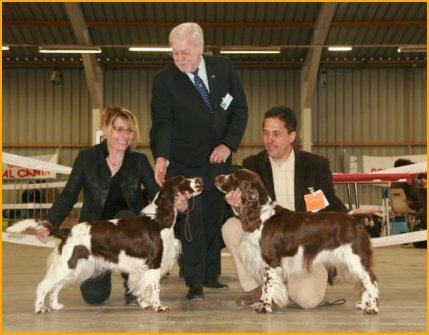 Thanks to Raphaëlle for her trust in our breeding lines and for all the love she offer to Gulli. 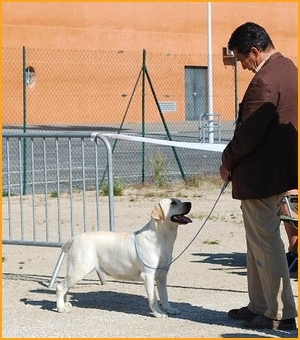 Thanks to Valérie for the handling of Douce Etoile with verve ! 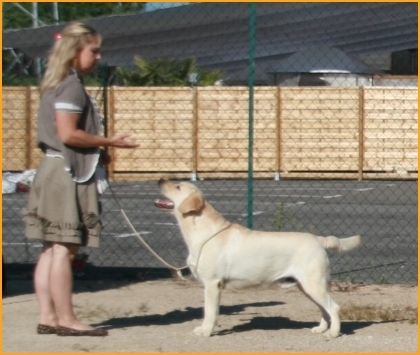 Thanks to Yvonne for her trust and her friendship. 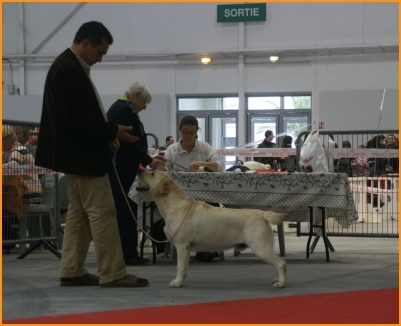 Thanks to Valérie P., Jessica & Yvonne for their photos. 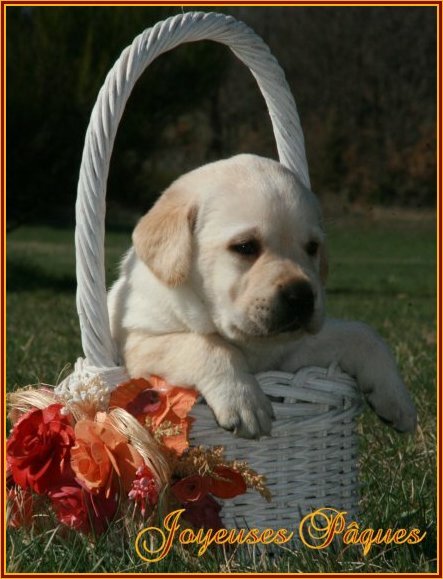 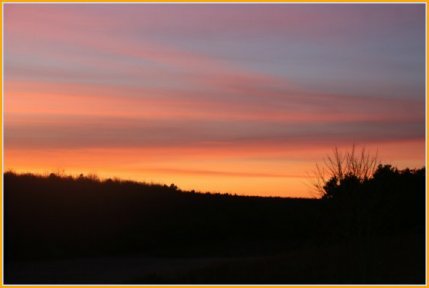 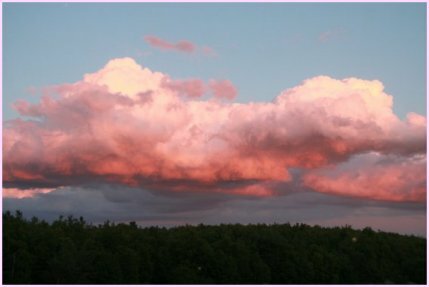 Many thanks to all, Golden & Labrador families, for your friendship... 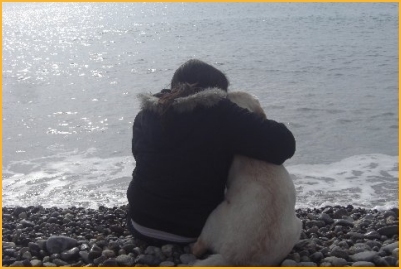 Stand by me ! 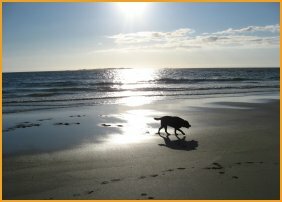 Marvellous days spent in the capital. 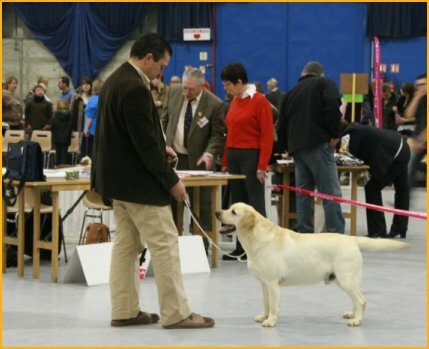 Thanks to our judges, available and pleasant and especially thanks to our dogs! 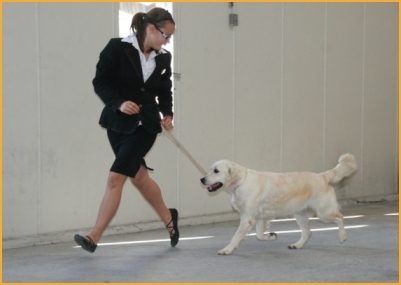 Thanks to Nathalie to handled Dolce with professionalism ! 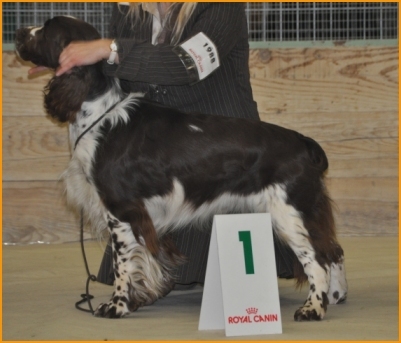 Welle Done to Nicky for this attractive classification ! 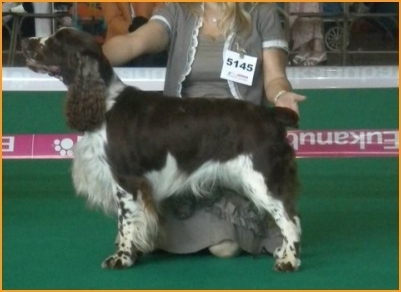 Thanks to Kelly to handled Dolce with verve ! 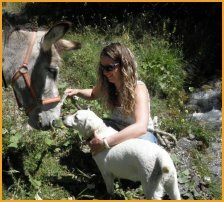 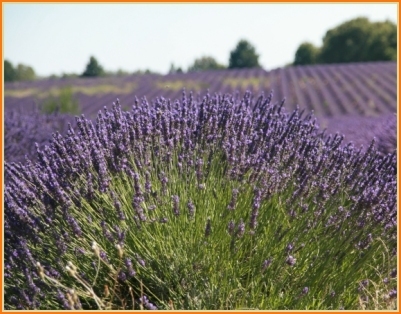 Thanks to Nicky to share our passion ! 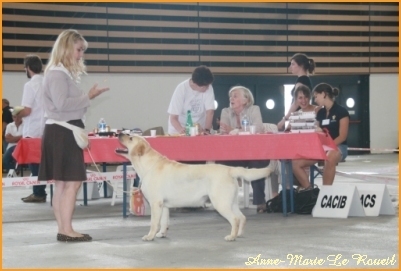 Thanks to Charlène to handled Dolce for the group ! 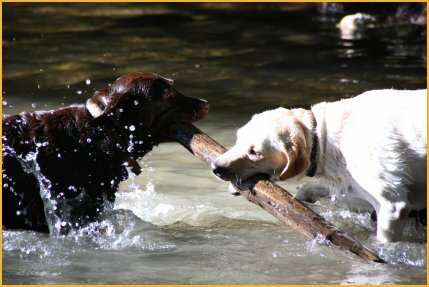 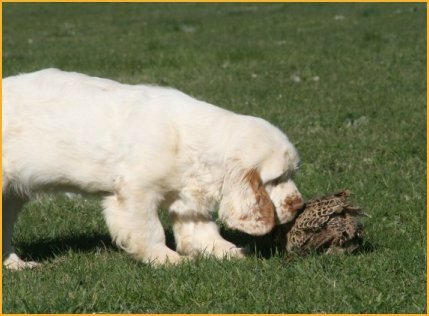 What a marvellous day with our Spaniels' & Retrievers' friends ! 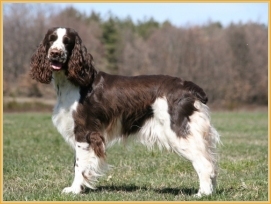 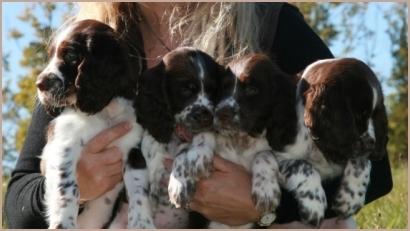 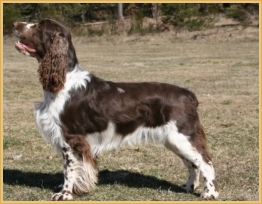 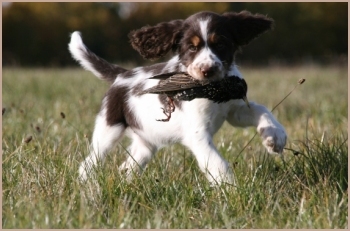 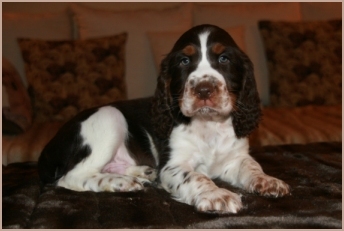 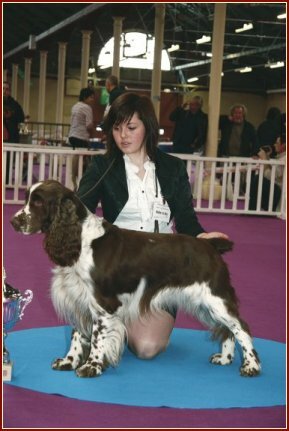 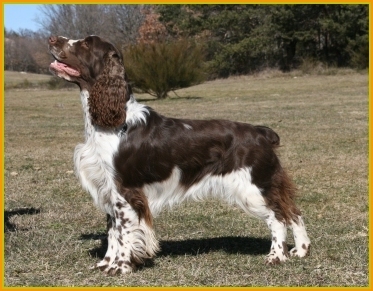 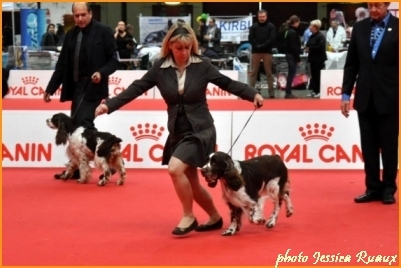 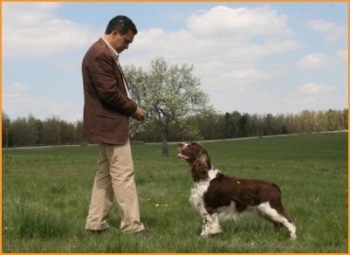 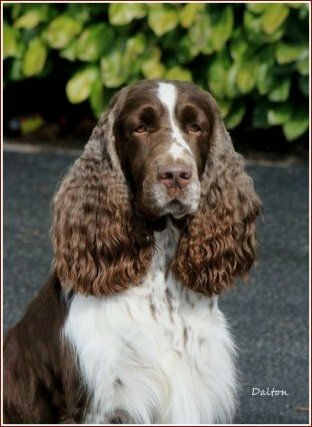 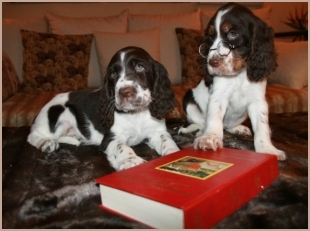 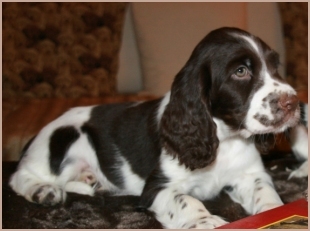 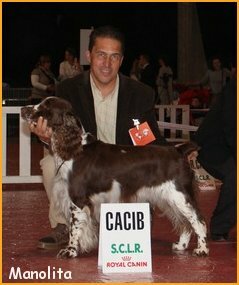 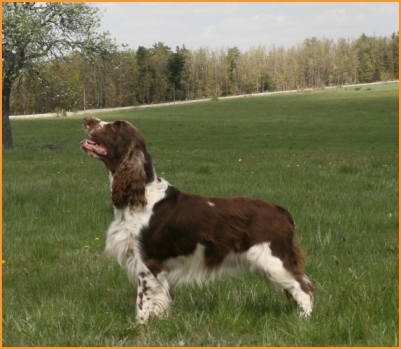 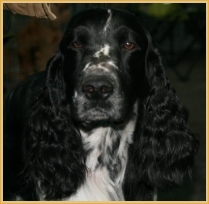 "TOP Breeder '10 English Springers Spaniels " of Cookies & Cream "
Happy Holidays from Forever, Fanny & Fiona ! 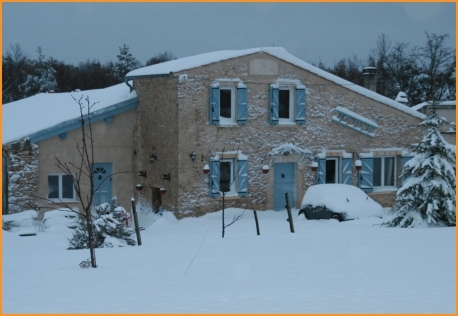 Thanks to Julie & Guillaume who owned and handled Esbrouffe with love ! 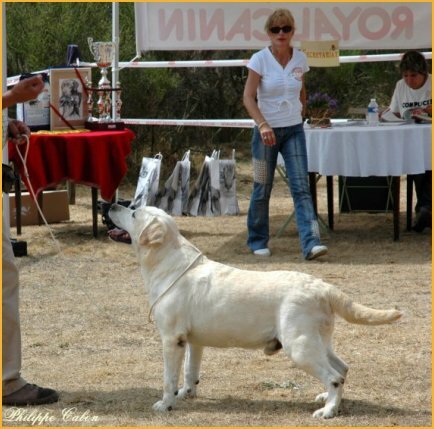 Many Thanks to Nicky who owned Dawson with love ! 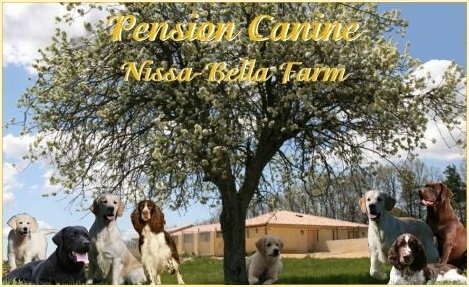 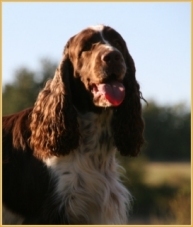 Stentor du clos de Nissa-Bella became " Etalon Elite A "
after Rasta Rocket du clos de Nissa-Bella " Etalon Elite A "
Nanouk de la Passe de l'Eider " Lice Elite A"
...our " sweet chocolates "
Dawson Excellent open class, Many Thanks to Nicky to handled Dawson with love ! 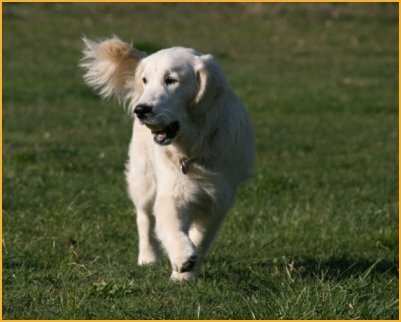 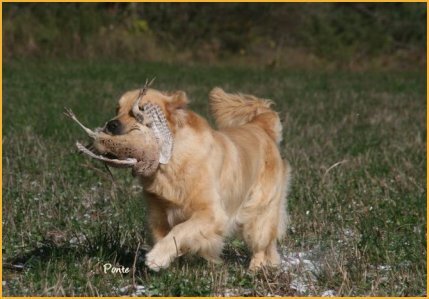 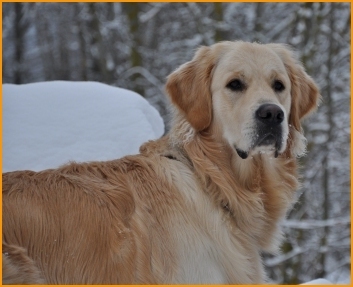 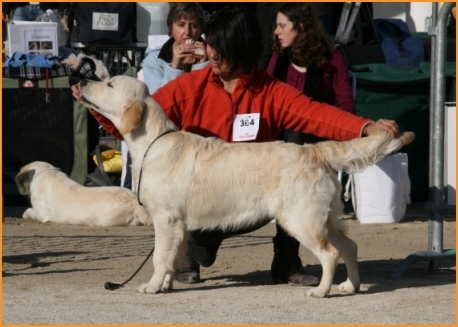 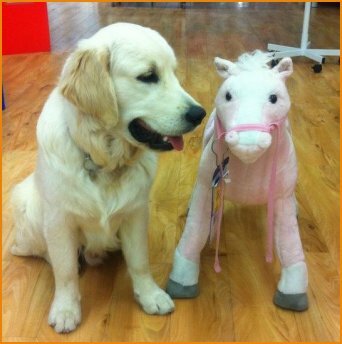 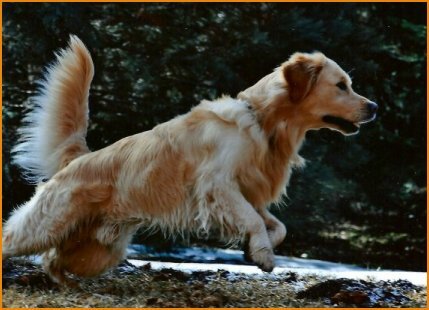 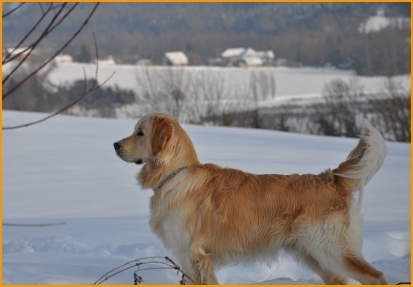 Thanks to Justine who handled Timothée & Well done to Jessica for their Golden Retrievers ! 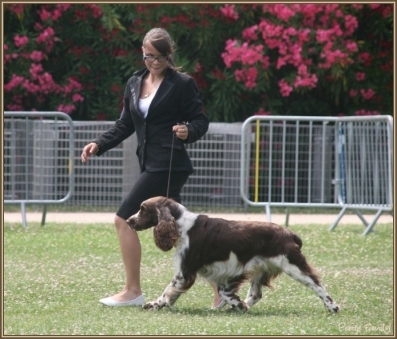 Well Done to Marion for the Junior Handling with Dolce ! 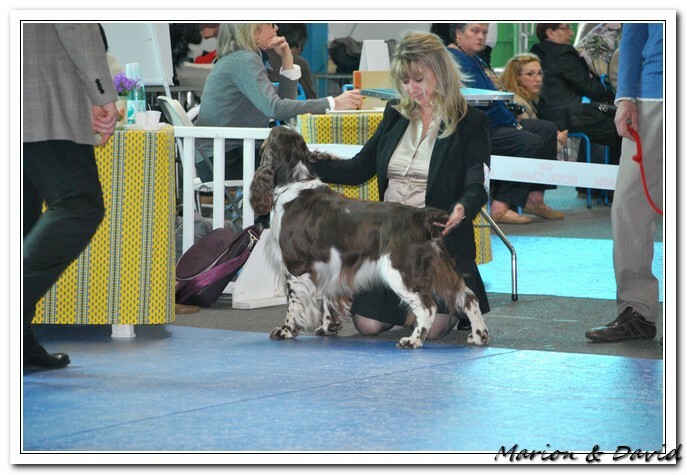 Well Done & Thanks to Nicky for Dawson & Nathalie for Dack so loveling ! 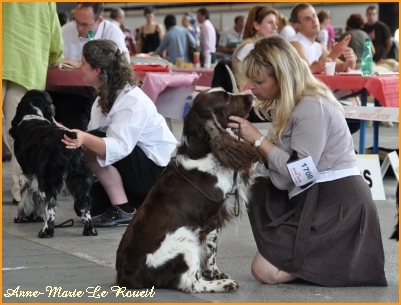 Thanks to Julie who handled Timothée and who mind Esbrouffe with love !!! 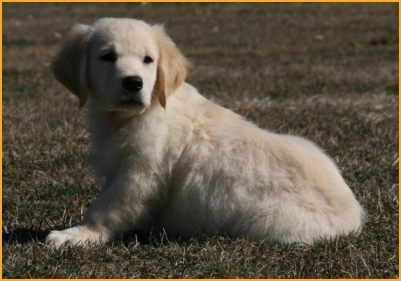 Thanks to Mr & Mrs Bruley for the surprise with Bonny ! 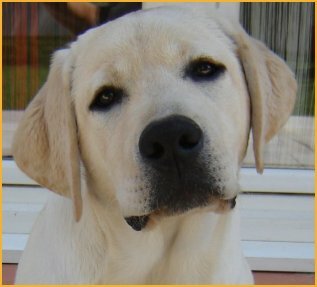 Thanks to Nicky for Dawson so loveling ! 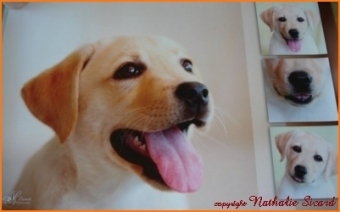 Many Thanks to families for your photos !
" 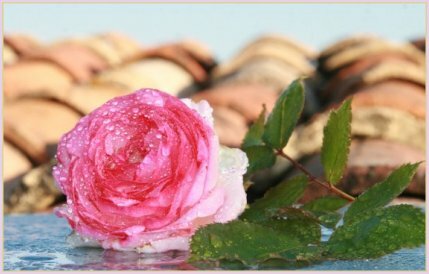 True happiness consists in making happy "